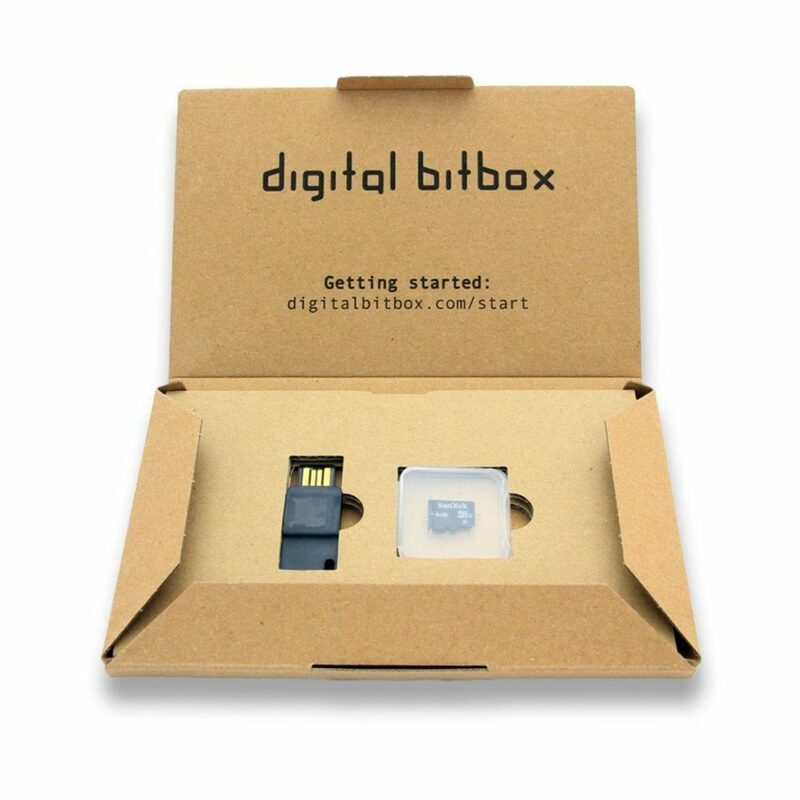 Digital Bitbox by Shift Devices AG (Switzerland) is a minimalist hardware wallet that emphasizes security and privacy. Features include fully offline & simplified backup, plausible deniability, multi-sig support, a native desktop app, and a mobile app for verification & 2FA. The device communicates with AES-256-CBC encryption over USB that is protected against glitching and timing attacks. Two-factor authentication option allows preventing man-in-the-middle (MITM) attacks. The data will be erased and reset after 15 failed attempts, eliminating brute force password attacks. poor UI and limited features with linux. it’s unix compatible but so much more comfortable with windows. please update the tool for linux, too! !